Good to know your kid is fine now... Another delicious way to eat quinoa..
Nice and different use of quinoa .. yum. 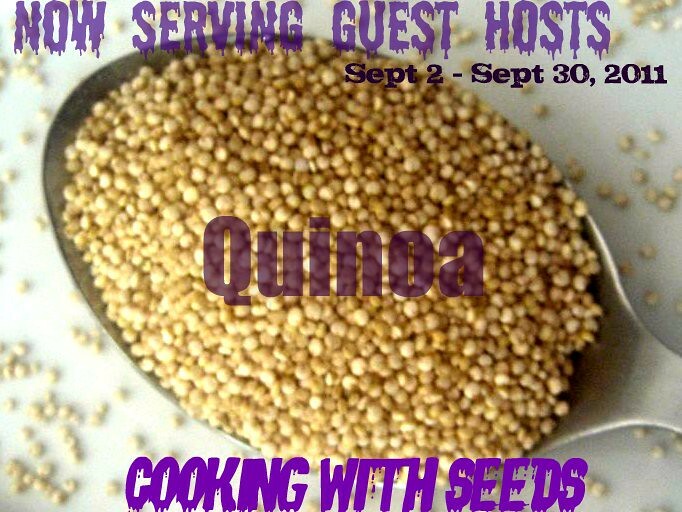 Glad ur kiddo is doing well...Quinoa pongal looks seriously delicious and healthy..
Do you get Quinoa in India? Is there a local name for it? Or is it only available in specialty stores? Harini, Thanks a lot for your sweet wishes on my blog - I am looking forward to BH Wed - cannot wait to browse through your recipes - I made a quinoa kicdhi last night - Pongal is a wonderful idea!! !